FOOTBALL to Majid Ariff was like a crystal ball. He could hold it, see through its magical unpredictablity and arouse with his talented God-blessed skills. He was arguably Singapore’s greatest footballer, just ask Fandi Ahmad, who learnt the “bola” ropes from him. 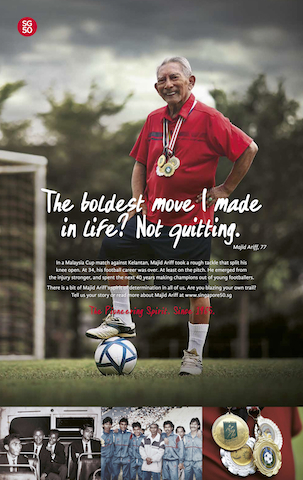 He was Singapore’s one and only icon to play for the legendary Asian All-Stars in the 1960s. He was one of the heroes of the golden football era, when the Lions were Asian-class and could tip-toe with the best of Asia. Majid, recovering from a sudden stroke, which left him speechless, passed on Sunday 2.45am. He lived a jolly good 80 years with football in his head and heart. He made his debut for Singapore in 1958 and hit numerous unpredecnted milestones as a player. He was the only Singaporean to play for the Asian All-Stars team, turning out in exhibition matches against Fulham and Sheffield Wednesday in 1966, and against Leicester City in 1967. Perhaps the most famous moment I recollect as a schoolboy was in the 1965 Malaya Cup final, where Majid dribbled past three Selangor players to score the equaliser which saw Singapore come back from a goal down to win 3-1. What a symbolic victory for Singapore as it was just eight days before Singapore’s independence in 1965. The icing on his personal cake came a year later, when Majid spearheaded the Lions to finish fourth in the 1966 Bangkok Asian Games – a 52-year-old feat close to impossible for any Singapore national team. I’ve got umpteen calls this morning requesting for a state football funeral. This is no sporting exaggeration. 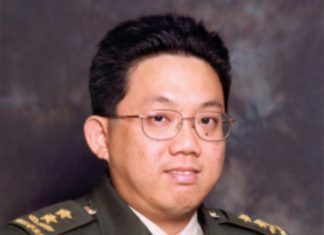 He truly deserves football’s version of a national-hero-tribute but I wonder if FAS (Forget After Service, oops, Football Association of Singapore) will ever do it, unless provokedly criticised! Like a Lee Kuan Yew, I dare say football will never see another magical Majid Ariff, who was a God’s gift to Singapore football. 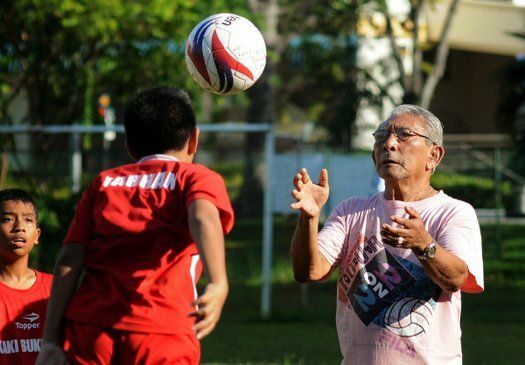 His brains were like PhDs on his feet, and he unfailingly demonstrated the brilliant art of ball-control and tactical-thinking football, teaching youngsters in Bedok and Tampines, even in his 70s. As a coach, I remember, he didn’t need a football university degree like an AFC (Asian Football Confederation) Coaching Certificate. His personal ball-skills and tactical knowledge was enough to inspire any youngster. Ask his most famous protege, Fandi Ahmad, who once hailed Majid as “the most skilful player our country has ever produced”. True to distinction, in 1998, both Majid and Fandi were the only Singaporeans among 116 top Asian players to be nominated for Asia’s Footballer of the Century award. You’ve left us impossibly unforgettable memories, Majid, and Singapore owes you an irreplaceable ‘Hall of Fame’ stature (if FAS ever remembers, even with a crystal ball at hand!) for your divine contributions over more than half-century. Suresh Nair is a Singapore-based journalist who feverishly adored Majid’s ball-skills as a 11-year-old schoolboy in the 1960s watching him at the F & N Ground at River Valley Road. He enjoyed a personal friendship with Majid Ariff and his family for over three decades.